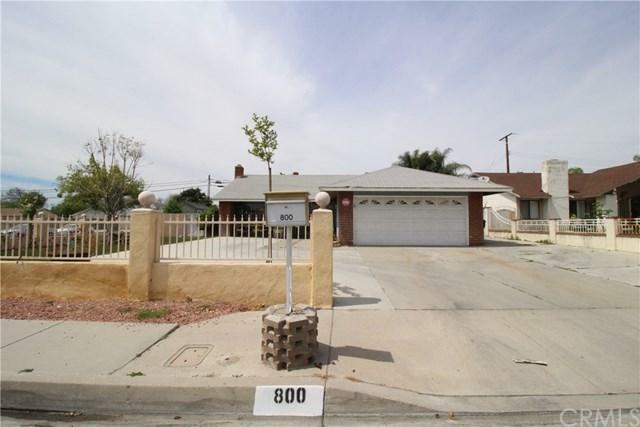 Located in San Bernardino border line Rialto you will fine this Cozy 3 bedrooms and 2 baths home offering a nice living room with cozy fireplace, formal dining room, nice open floor plan kitchen, granite counter tops and custom back splash, tile flooring, ceiling fans, nice fenced in pool and spa. 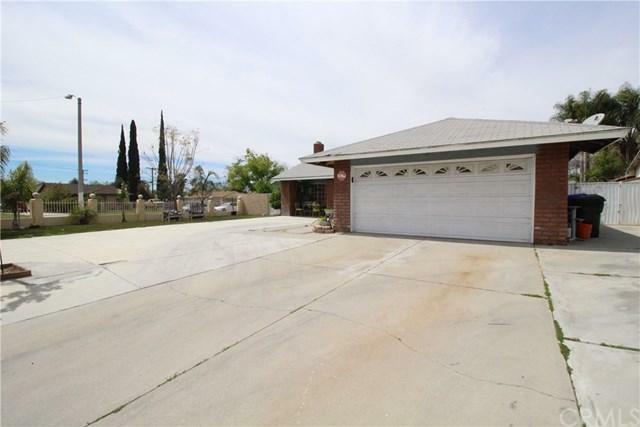 Step out to a spacious fenced in backyard with a Custom resort like Swimming pool, what a great home for BBQ's and parties or to entertain friends to gather and enjoy. 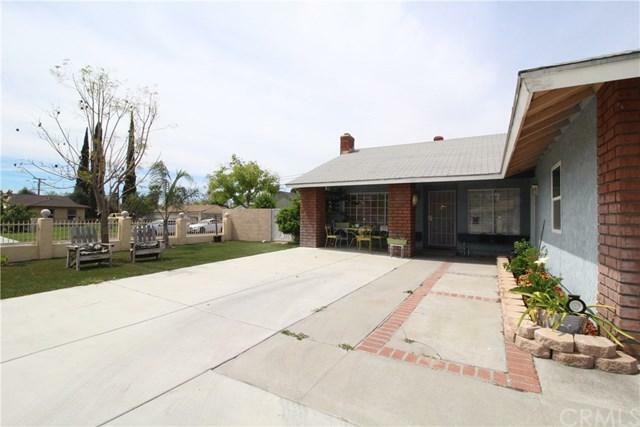 Cozy backyard with custom cement slab and covered patio and corner location. 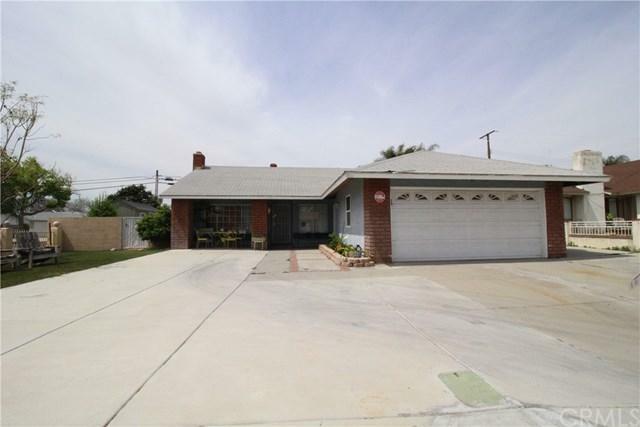 Rialto School district, close to school, close to shopping, restaurants and access to freeways. Don't let this opportunity pass you.